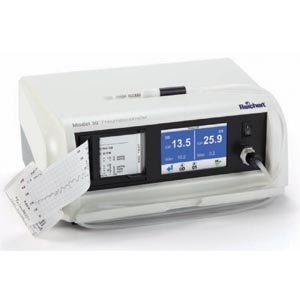 Reichert Model 30 Classic Pneumatonometer - Dan Scott and Associates, Inc.
the anterior chamber. When these forces are in balance a pneumatic sensor records the intraocular pressure. In pulse tonometry mode, the ocular pulse waveform is charted and recorded along with IOP.